Grigol Liluashvili has been appointed as the first Deputy Head of the State Security Service of Georgia. Grigol Liluashvili has been working as the Deputy Head of the State Security Service since 2017. 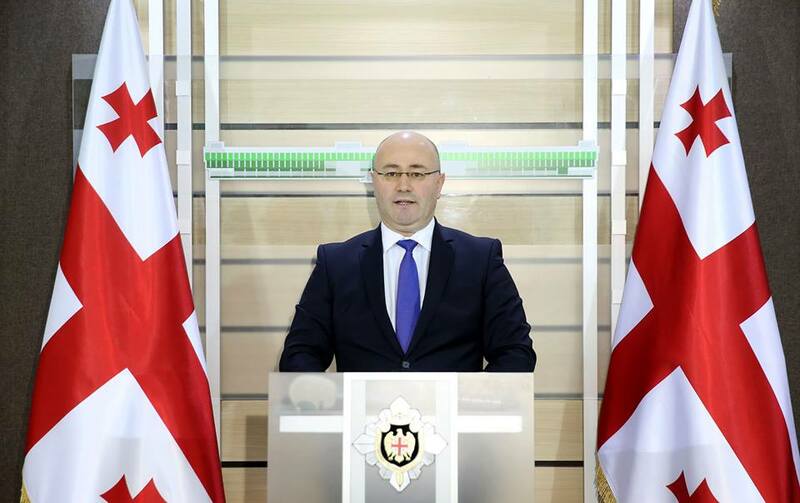 Before his appointment on the position of the Deputy Head of the Service, Grigol Liluashvili was the Chairman of Regional Policy and Self-governance Committee in Parliament of 2016. Alexander Khojevanishvili has been appointed as the Deputy Head of the State Security Service of Georgia. Alexander Khojevanishvili has been working as the Head of the General Inspection of the Ministry of Internal Affairs of Georgia since 2017. Before assuming the mentioned position, Alexander Khojevanishvili has been working as the Deputy Director of Counterintelligence Department of the State Security Service of Georgia in 2015-2017.